The Post Office at Fort Eustis, Newport News, Virginia (today’s Joint Base Langley-Eustis). 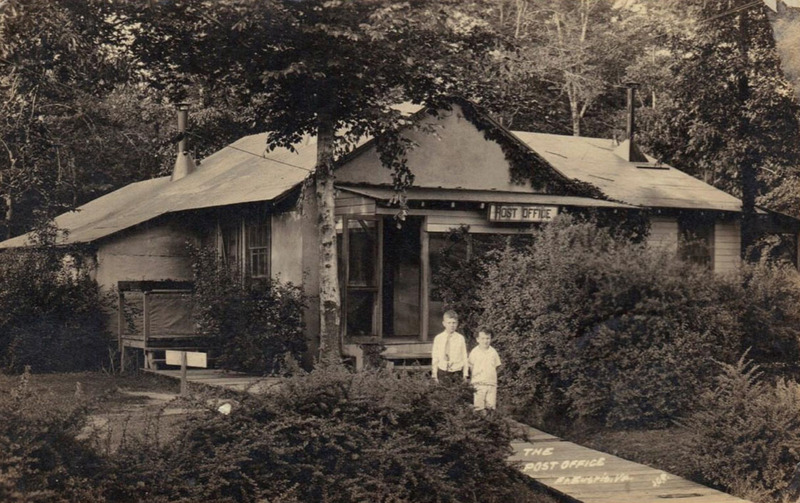 Originally named for Abraham Eustis (1786–1843) a lawyer and U.S. Army officer. As a Brevet Brigadier General, he saw service in Florida and became the first commander of Fort Monroe, located at the entrance to the harbor of Hampton Roads. 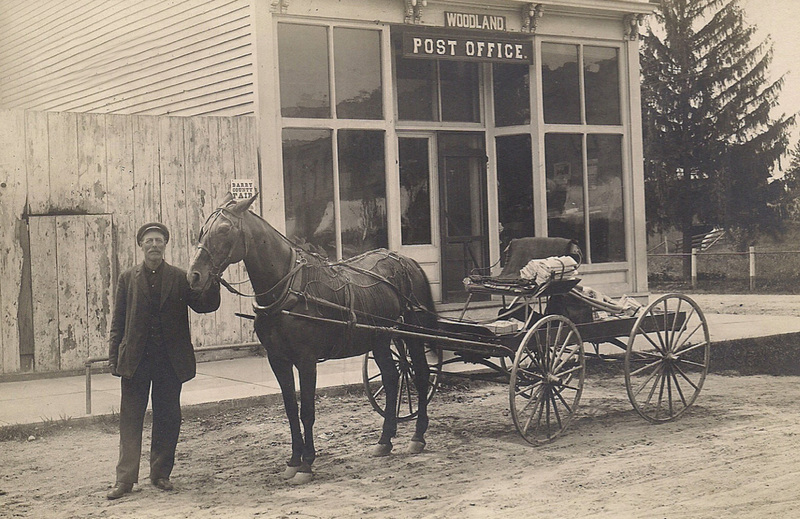 Horse and wagon loaded with mail in Woodland, Michigan.